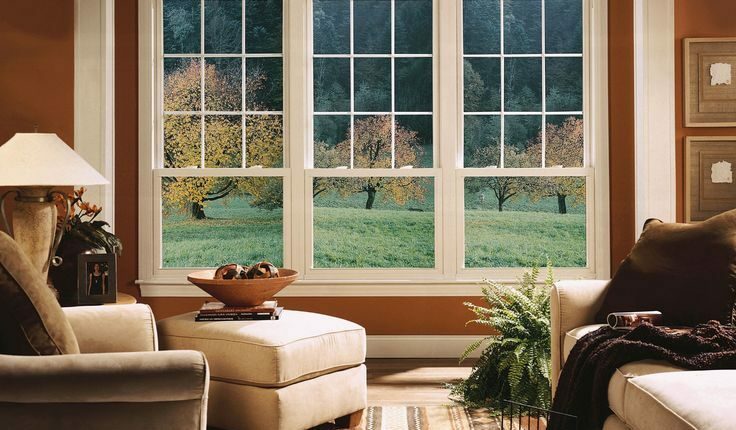 Your home’s windows are some of its most important features. Sadly, having outdated, dilapidated windows and patio doors will not only detract from the appearance of your home, but they are also very inefficient. New replacement windows in Langley, BC from a reputable company like RenoPro are the ideal way to improve the look and function of your home, regardless of its age. As the title suggests, Energy Star windows are extremely energy efficient; ensuring that your home is comfortable all year long. When you opt for Energy Star windows in Langley, BC from RenoPro, you’ll be better equipped to keep the temperature of your home consistent, regardless of the outdoor conditions. In fact, once your new windows are installed, you’ll quickly realize that you utilize less heat in the cold months and less air cooling in the warm months, which means you’ll save a bundle on your utilities for years to come. After all, a homebuyer won’t want old windows, which may not work properly, are more difficult to keep clean, and are not very energy efficient. You’ll be surprised at how much better your home will look with new windows, as they can truly change a property’s appearance, and, in some cases, could even make it feel like a brand new home. For this reason alone, it is of the utmost importance to choose a window style that complements your house, which is something our experts at RenoPro can help you with. Shopping for new windows can be a daunting experience, as some may find it difficult to make decisions with so many choices. Thankfully, our renovation window specialists will assist you in narrowing down your options and giving you the best choices for your particular home. Once you have chosen your new windows, installation will be scheduled. Our professional installers make the process fast and easy, and begin with pre-measuring, which ensures that the new windows are properly fitted for each opening. Your old windows are then removed and disposed of and the new windows are secured into place. Our high quality materials and workmanship make sure that the installation is professionally completed. Of all the home renovations that you can have done, new windows may be the most important. because they actually give back, both in your home’s appraisal and in the savings on home utility bills. Updated windows are also easier to use and offer better cleaning ability. At RenoPro, we are experts at renovations, including window upgrades. 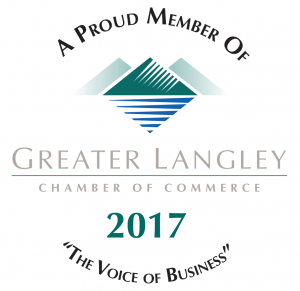 We offer a variety of styles, sizes and options for windows in Langley BC to fit every need. What’s more, our experienced installers will get your windows replaced with no fuss and no mess. Call RenoPro today to learn more about your window replacement choices.